All items from Charm Factory are made in the USA and lead free. Unique, high quality sterling silver Charms, Charm Bracelets and more at the Charm Factory! All charms and bracelets are made from .925 sterling silver, the highest quality silver available. Charm Factory has over 28 categories with hundreds of charms to choose from. The charm bracelet that I chose, arrived packaged neatly in a white box. The charms are beautiful, I was very impressed with the high quality of each charm. The prices are amazing, all the charms I saw were under $10! I love wearing my charm bracelet and sharing with other people what each of the charms are for. 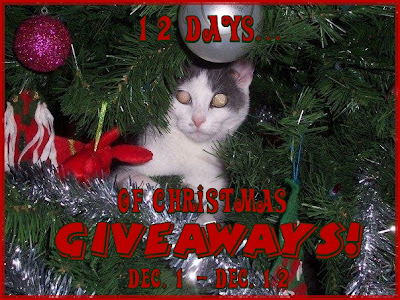 Charm Factory has sponsored my '12 Days of Christmas Giveaways'! One lucky person will get the opportunity to win their very own sterling silver charm bracelet! "Win your own charm bracelet from Charm Factory @kimmie_1980 http://tinyurl.com/28qmacb (12/19) #giveaway"
I received sterling silver charm bracelet from Charm Factory, in exchange for my honest opinion, and a review of my experience. I did not receive any other compensation or incentive nor was I required to write a positive review. Individual results or experiences may vary. I would really love the peace bracelet for my granddaughter. My daughter loves everything peace right now so I pick the peace bracelet! I follow Charm Factory on Facebook as Michelle E. J.
I follow Charm Factory on Facebook as Michelle E.J. I follow you via Networked Blogs as your 149th follower.